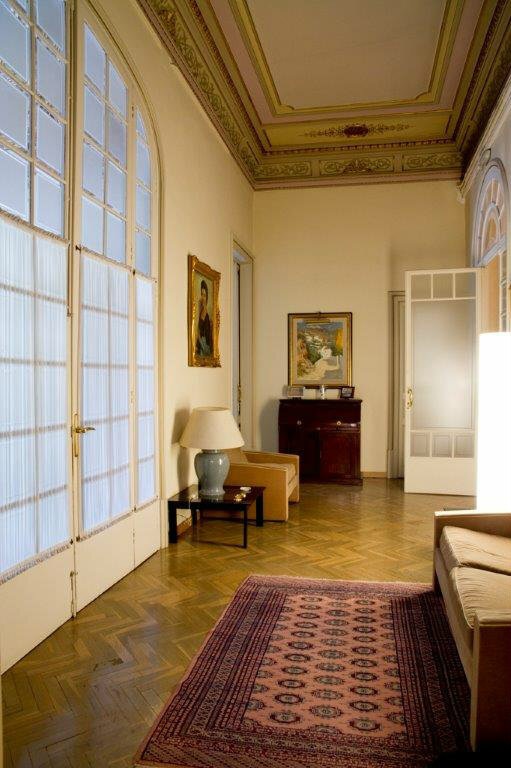 Majestic modernist apartment / flat located on the main floor of the building overlooking the Paseo de Gracia in the very heart of Barcelona. 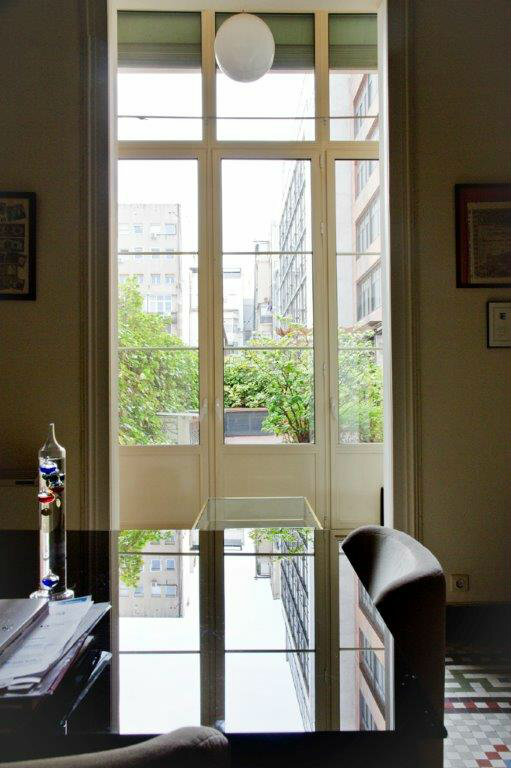 This luxury apartment is located in the most exclusive center of Barcelona, in Paseo de Gracia, between calle Aragon and calle Valencia. 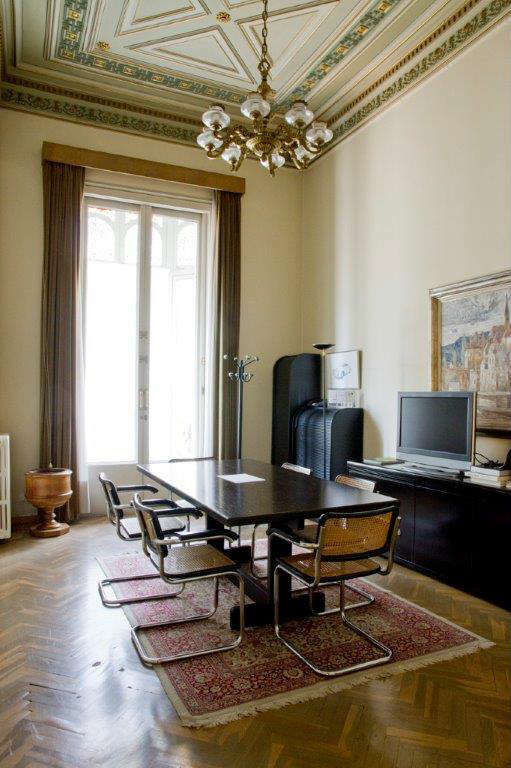 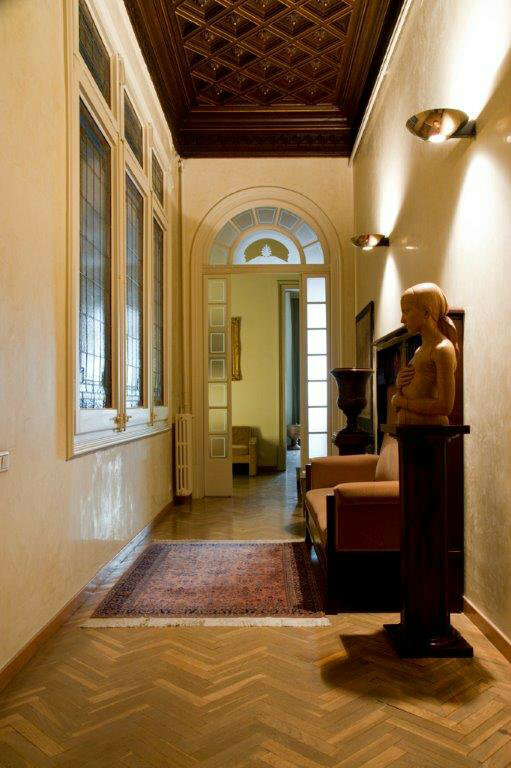 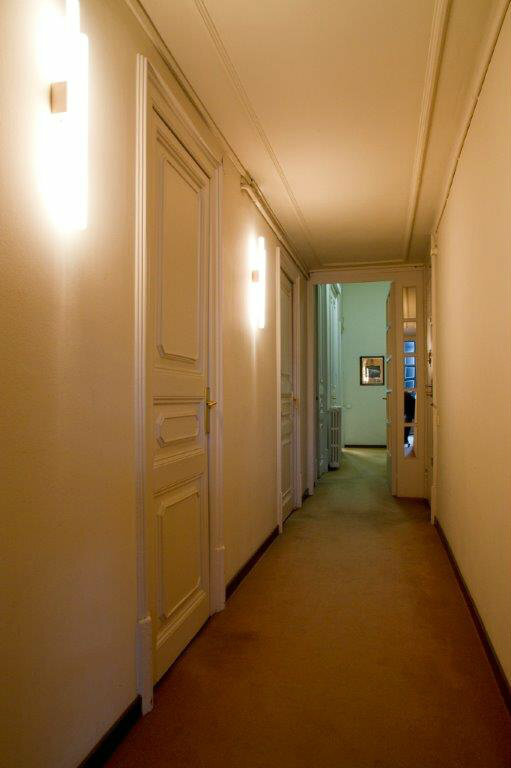 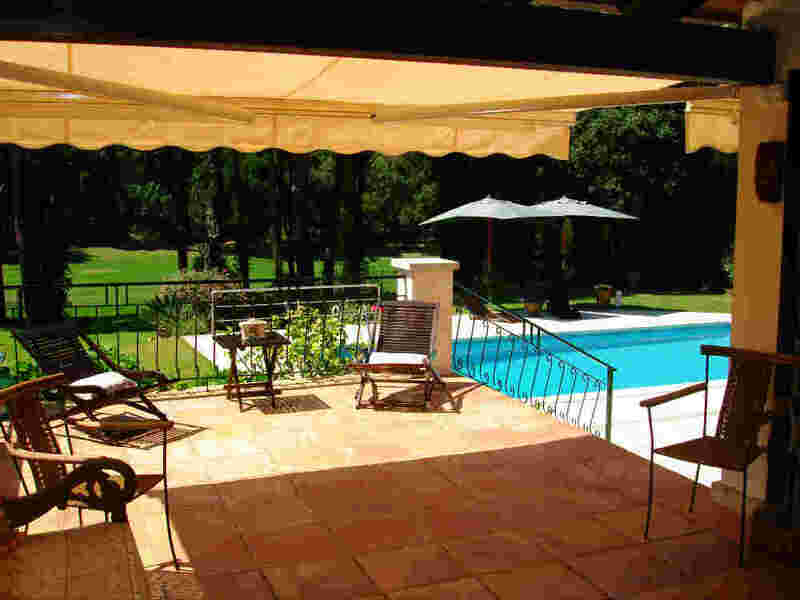 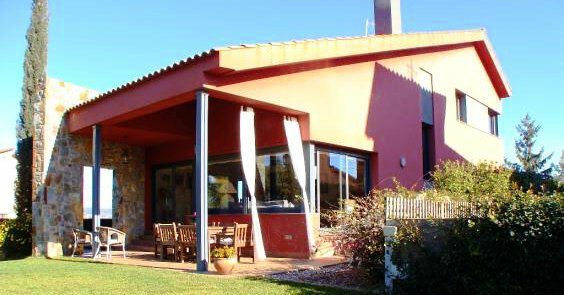 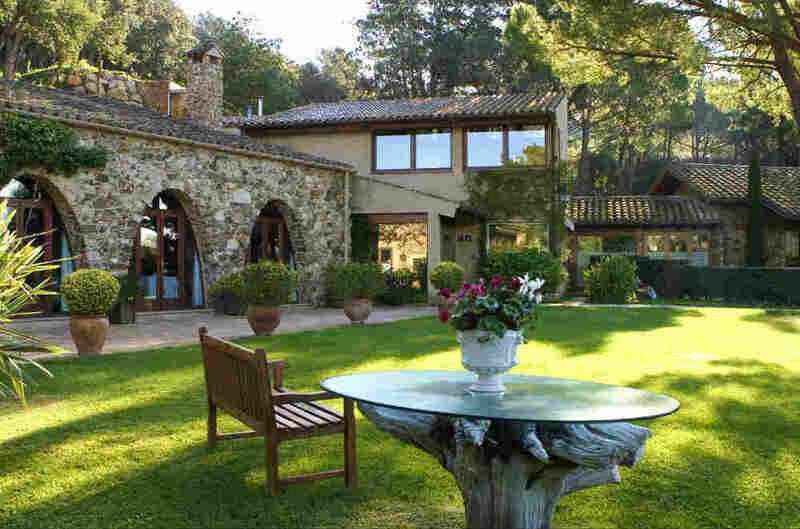 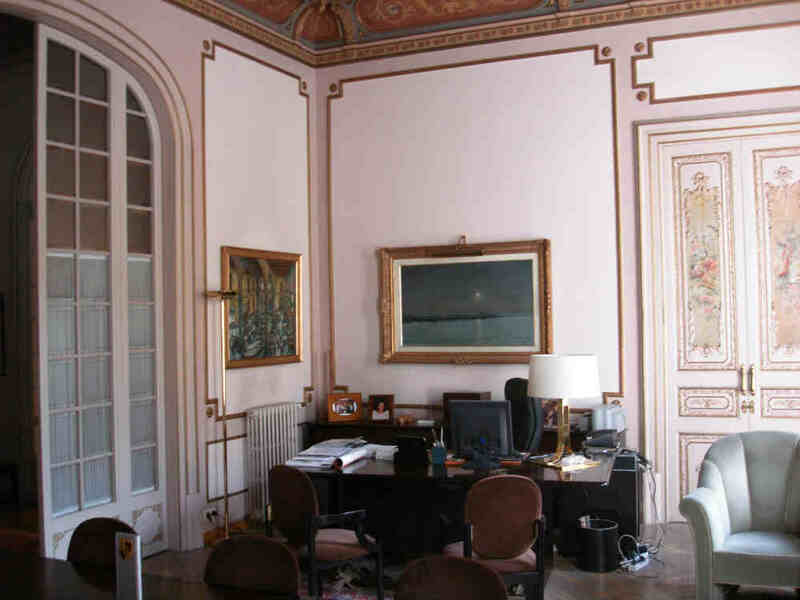 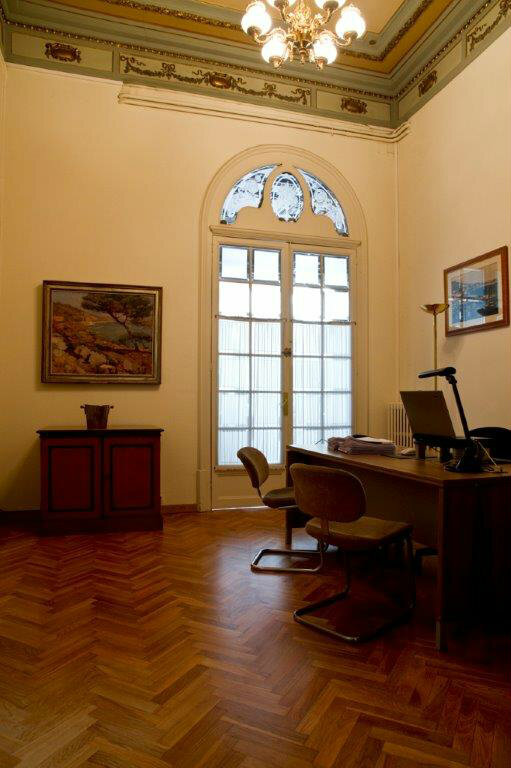 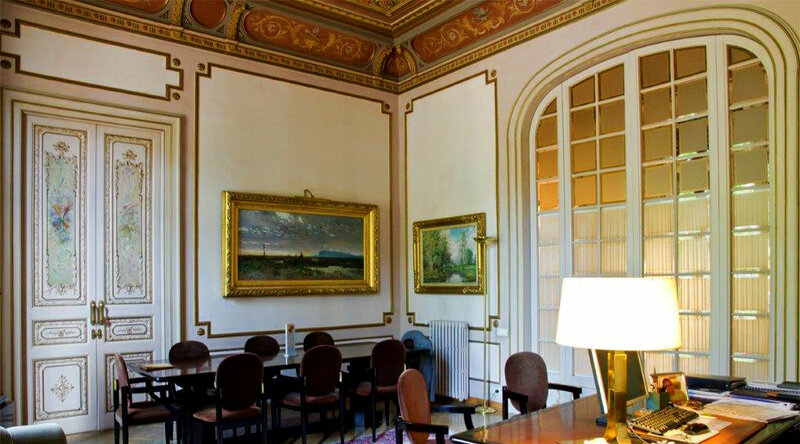 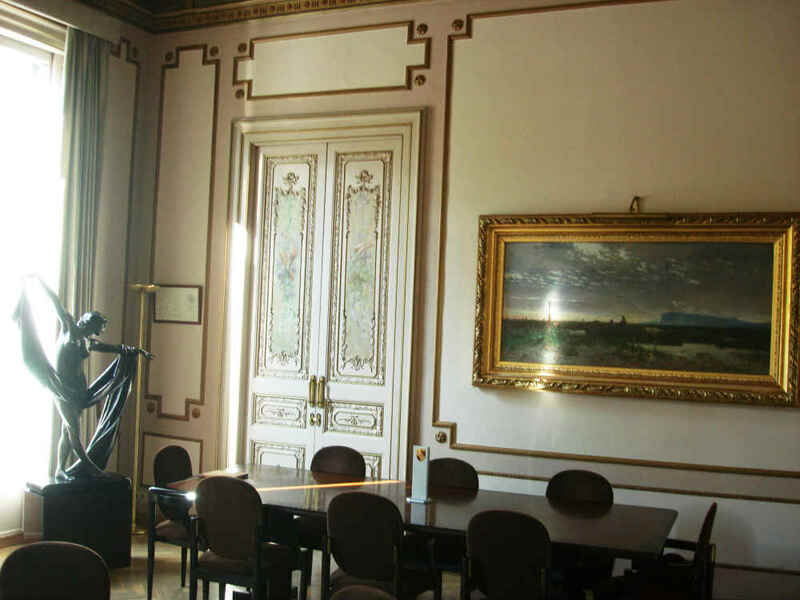 Parquet flooring in common areas, high ceilings, very airy, solarium, air conditioning, heating.. 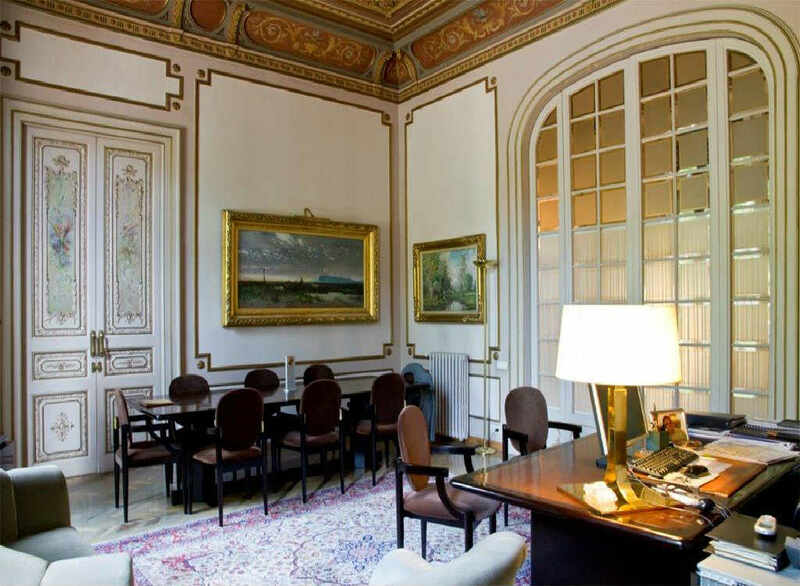 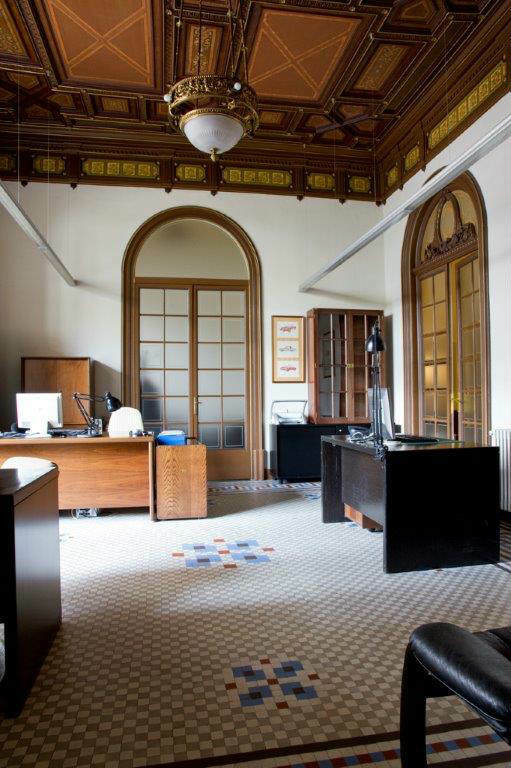 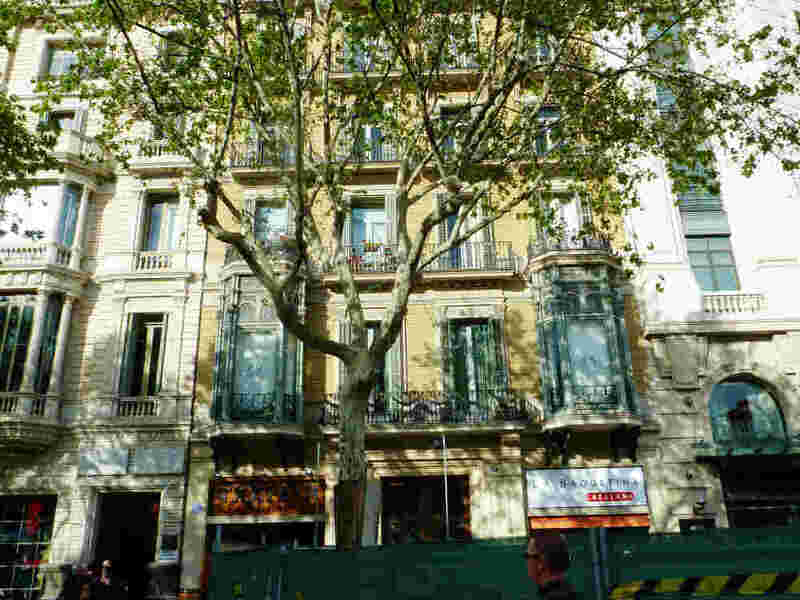 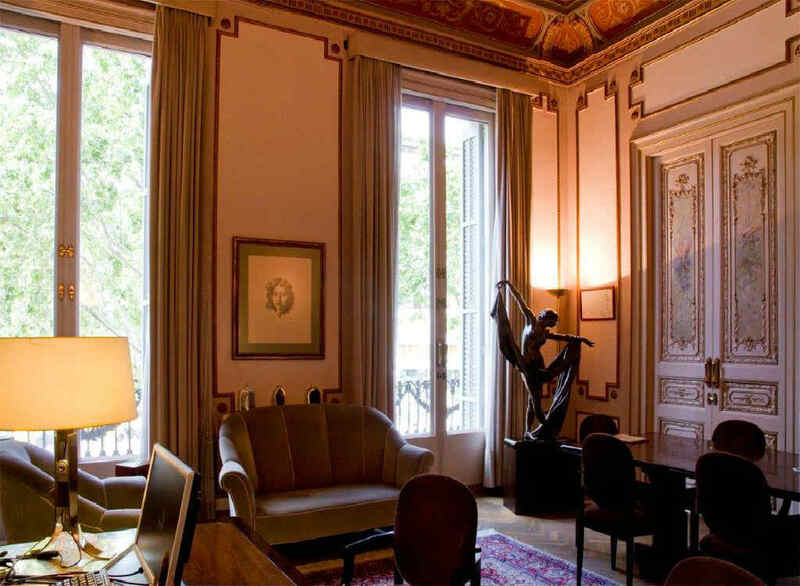 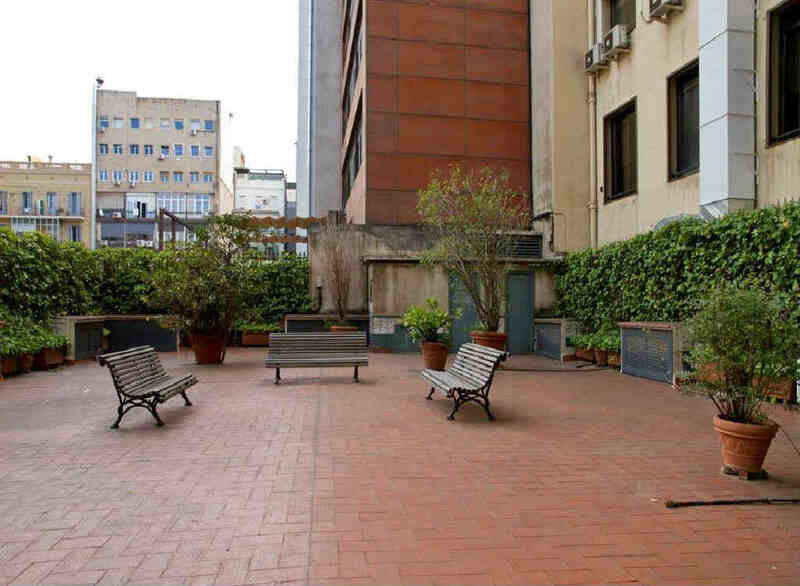 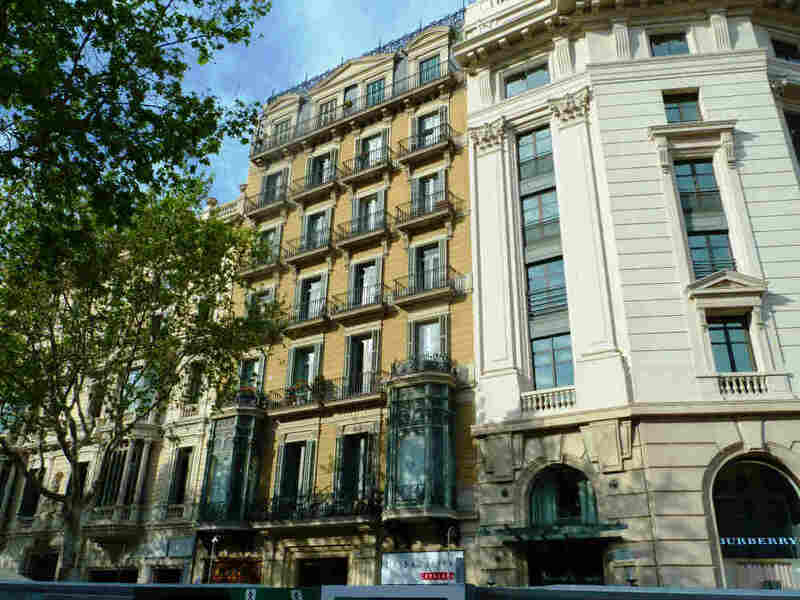 The location of this Real Estate Barcelona gem could not be better: the apartment is located in the heart of the "Golden Square" (the Eixample area that concentrates most modernist buildings). 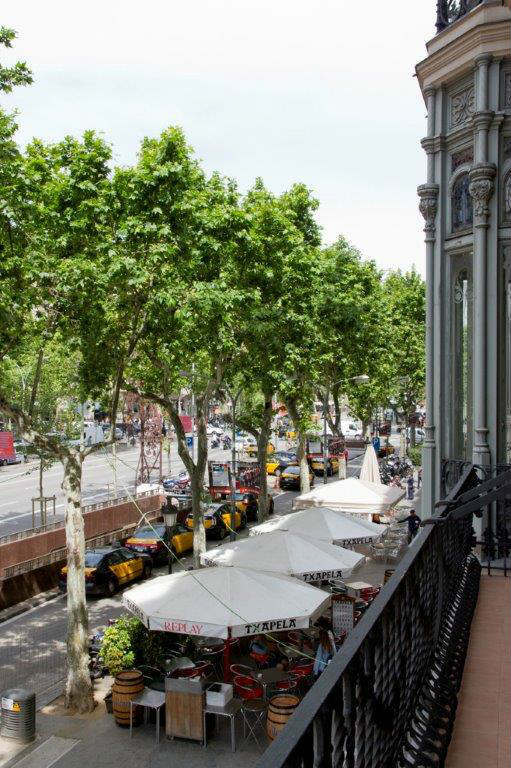 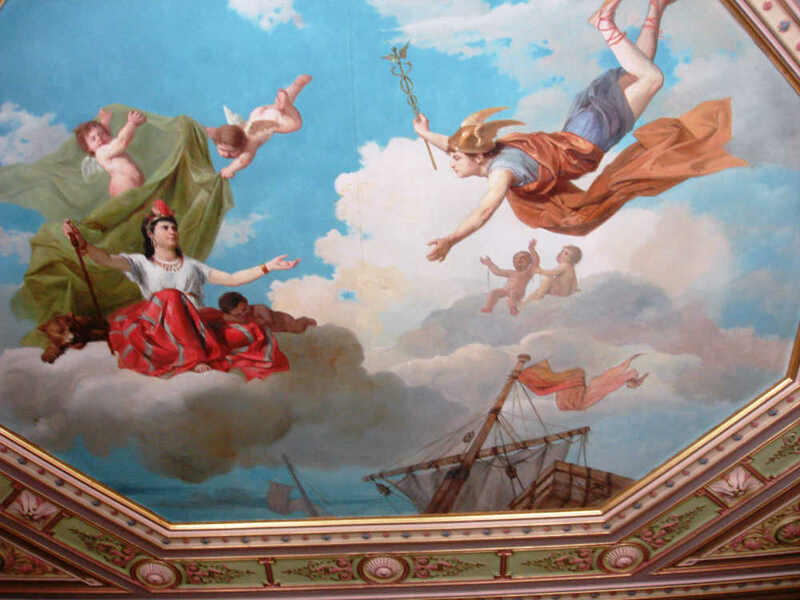 The Paseo de Gracia is Barcelona city's Avenue of modernism, culture, luxury and refinement. 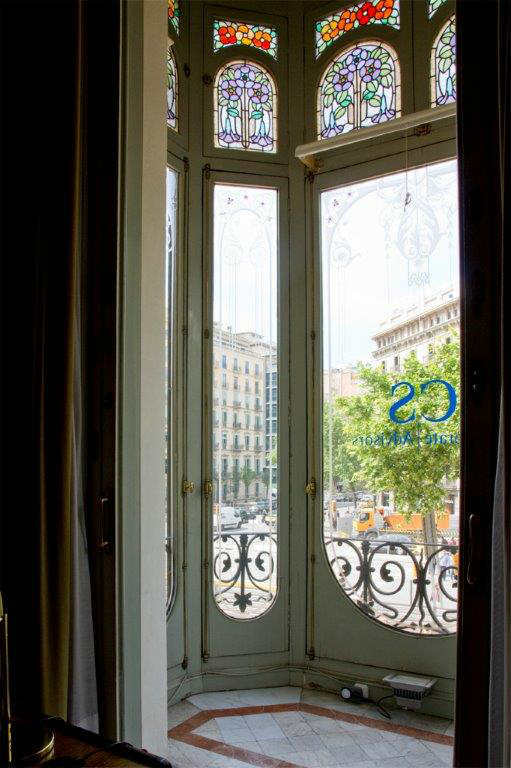 Its wide sidewalks, trencadís benches, its sophisticated and exclusive shops have become a unique venue in the world where one will find famous buildings considered Heritage. 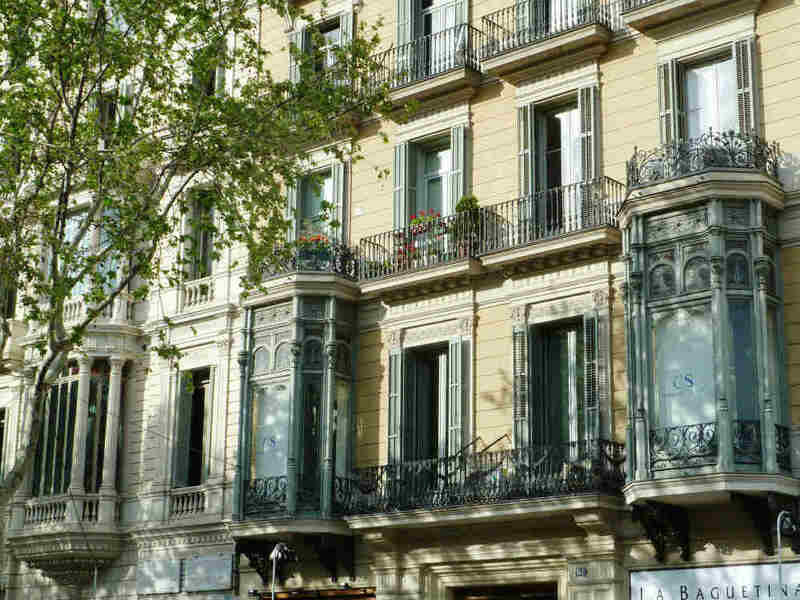 This Avenue is connecting the old town Vila de Gràcia and is one of the main streets of the Eixample district, next to the Rambla de Catalunya and Passeig de Sant Joan. 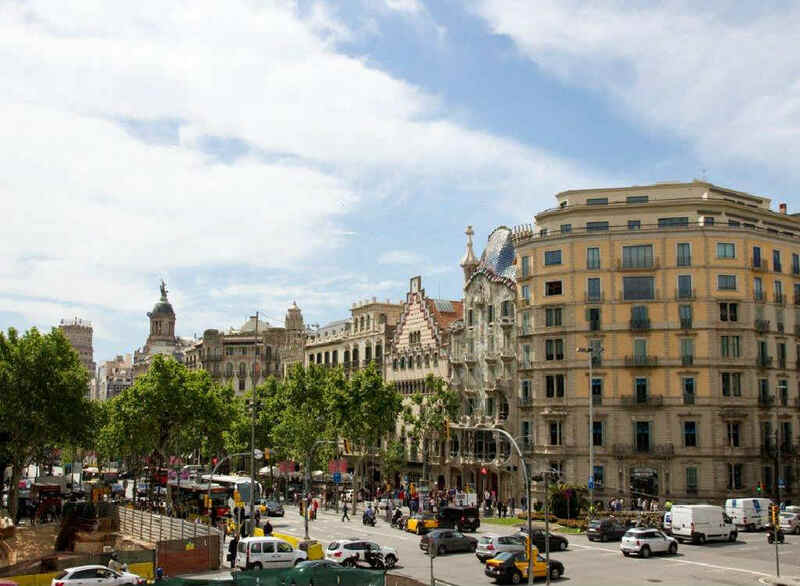 Last but not least, the Passeig de Gràcia is home to famous architect buildings such as "Casa Milà (La Pedrera)" or "Casa Batllò" by Antonio Gaudí, attracting thousands visitors from all around the world throughout the year. 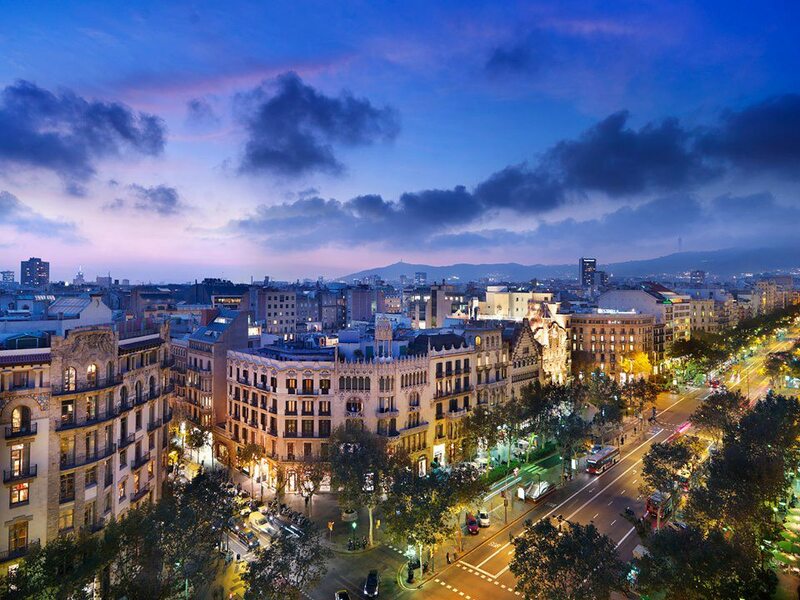 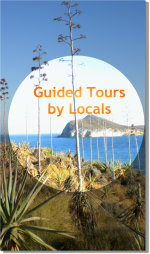 It boasts the most exclusive brand shops in Barcelona as well as Luxury Hotels, Restaurants and Tapas Bars.